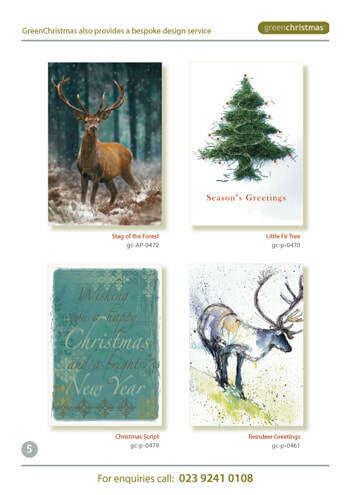 At Jacamar, we launched and produced our own online greetings card business, aimed at the B2B market. 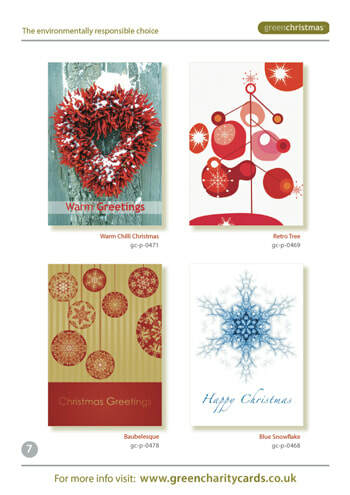 Its emphasis - producing environmentally-friendly cards with eco-sustainable production. 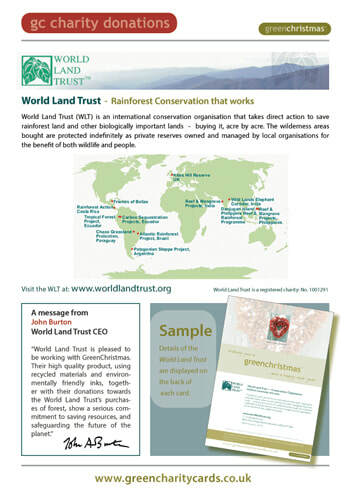 Green Christmas made donations for every sale to the World Land Trust charity.